The civil rights lawyer is know nationally for representing families of unarmed black people killed by police, like Michael Brown and Stephon Clark. In his newest role, he's the host of “Evidence of Innocence." 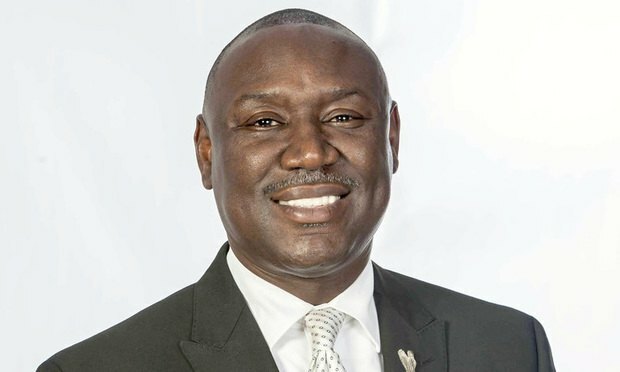 Civil rights lawyer Ben Crump is well-known nationally for representing families of unarmed black people killed by police, like Michael Brown and Stephon Clark, in wrongful death and police brutality cases. Are rules that guard against forged or tampered evidence enough to prevent deepfake videos from making their way into court cases?